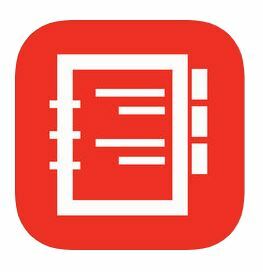 The Honeywell Safety Products Media App has been built to provide easy access to product information and learning resources related to the full range of personal protective equipment and services offered by Honeywell. Browse catalogs, watch videos, find a distributor and more! Our unique App also offers the ability to notate and share product information with your safety team. Lead them to safety – Build an enduring culture of safety through comprehensive education, innovative technologies, and comfortable, high-performance products. Honeywell Safety Products is the ideal partner for a cultural transformation that inspires workers to make safer choices on their own: www.honeywellsafety.com/culture.